Apple removes the headphone jack, what does it mean for Beacon and Bluetooth technology? Wireless technology is literally all around us. In a corporate setting, there are Wi-Fi signals, fast 4G access points on smartphone and Bluetooth running in everything from tiny sensors to security terminals in the front entryway. When the iPhone 7 was announced, the one fact that seemed to capture everyone's attention was the absence of a headphone jack. These jacks, which have been present on smartphones since their inception, have been considered by many designers to be vital and integral to the proper function of the phone. Advances in Bluetooth technology, as well as decreases in cost, have led more and more consumers to ditch wires for wireless headsets. 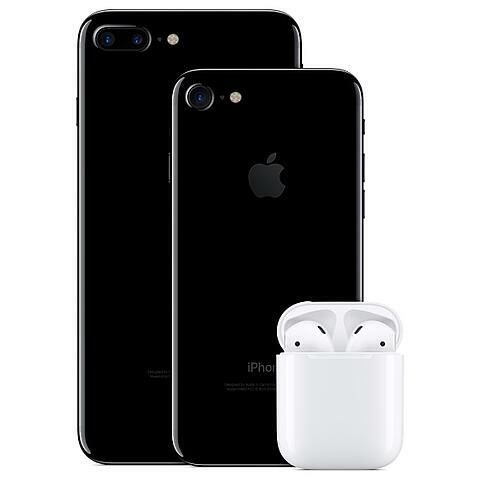 Additionally, many companies which once relied on the headphone jack as a connection point for equipment (most notably mobile card readers) have since shifted to using separate, battery powered devices connected via Bluetooth. The removal of the headphone jack on the iPhone 7 indicates that Apple believes this trend towards wireless connectivity will continue well into the future. 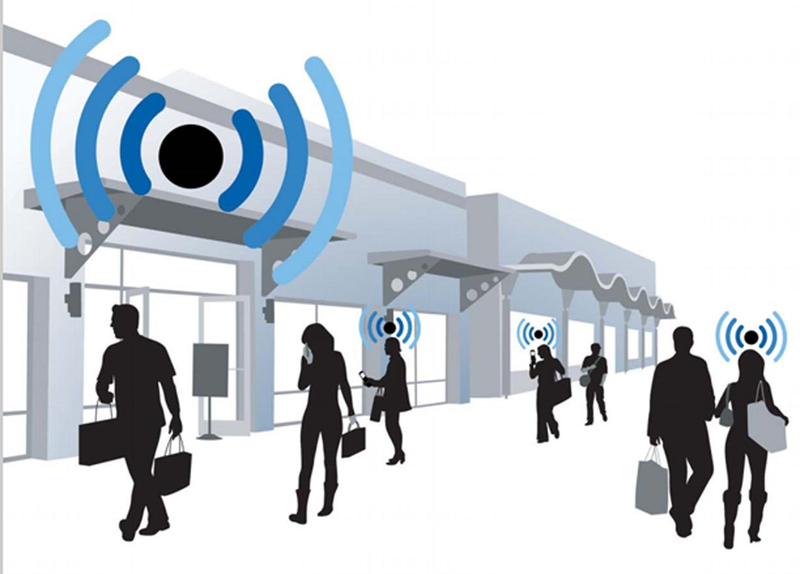 This means that everyone will need to keep their Bluetooth feature turned on at all times, which in turn leads to new opportunities regarding proximity marketing. In the past, those who searched for something near them could receive ads that informed them as to what was available, but with nothing more than a rough GPS location, this marketing was limited. Additionally, it was impossible to reach out to any specific customer directly and to identify them if they were a repeat customer or had some other special status. According to NPD, Bluetooth headphone revenue overtook non-Bluetooth for the first time in June accounting for 54 percent of headphone dollar sales. It means that Apple is pushing something that is already growing. According to Philip Kotler, the ‘father’ of modern marketing, Marketing 2.0 implies developing customer-oriented strategies. Proximity marketing is a great way to do it because it leverages the capabilities of smartphones + BLE sensors to create amazing mobile experiences to customers when they are in the proximity of one. By developing bespoke apps, or opting into apps which respond to beacon locations, a customer who orders the same meal every day can have it ordered, paid for and prepared only a few screen taps after they enter the restaurant. A convenience store can display deals that the fast-moving commuter might otherwise miss while he is waiting in line. A clothing store can show their entire inventory, rather than the few units they have room to put out, to those browsing around. All without harassing or inconveniencing the customer with loud, obtrusive or distracting advertisements. The ability to summon a sales associate to a particular region of the store with the push of a button could prove revolutionary in big-box stores, especially those who specialize in items that require a lot of explanation and technical know-how from the staff. Imagine a car dealership where a customer could wander around the lot and find out everything about the car, including its price and expected monthly payments, all before the sales associate even comes over. As inexpensive and long-lived as the beacons are, they could even be placed in or on specific high-ticket items, enabling a whole automated sales pitch to be conducted without making an audible sound to nearby customers. Apple is pushing people towards wireless devices which open up great opportunities for proximity marketing. It will increase Bluetooth adoption because it will become a more and more useful technology in our hyperconnected world.